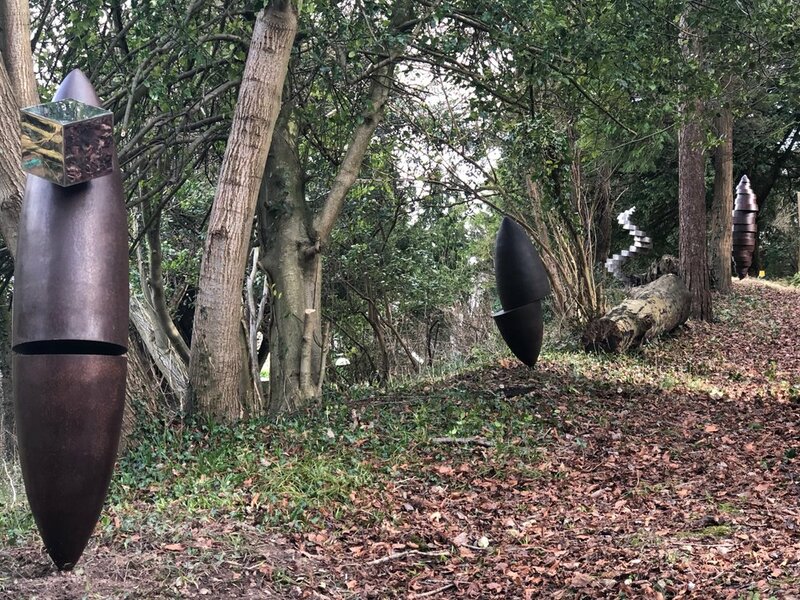 For Kellie it is an opportunity to exhibit sculpture in a natural environment other than her award-winning gallery located in Market Street, Brighton. 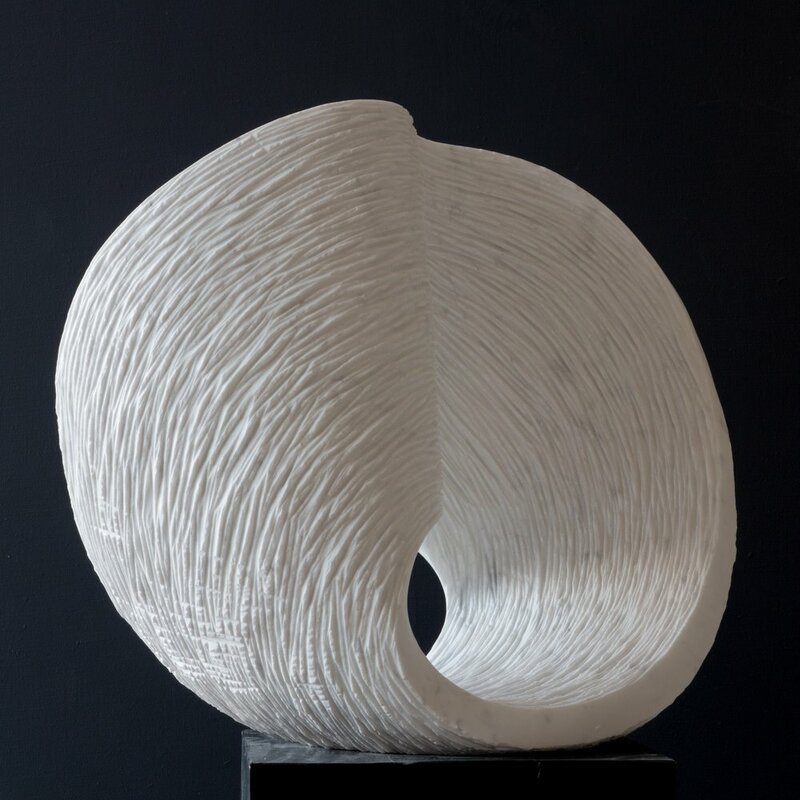 Alexia Weill’s work involves the transformation of a stone in an expressive form that she calls “dialogue with the stone”. Félix Valdelièvre has a fascination with deconstructing the oblong, cube and sphere forms and these shapes will often be central to his work. 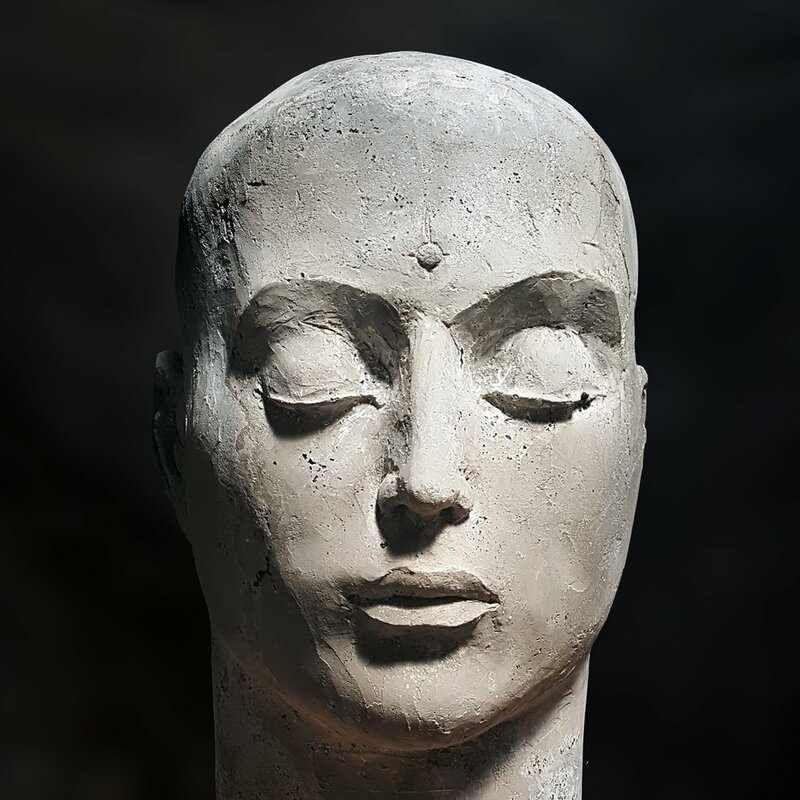 Klaus W. Rieck is a German sculptor who lives and works in Berlin, where he studied Sculpture and Architecture at the Art Academy of Berlin. For Klaus, the stone is a medium to give shape to an inner idea. The stone also becomes the object of his artistic expression. The different surfaces, broken, finely cut or highly polished, reveal their interiors, inviting you to explore visually and by touch. Radek Andrle is inspired by the idea of conception and the beginning of life, a theme that is evident in his earlier work. There are not many artists who work with tin, but Radek loves this material as it allows him to create an accurate imprint of his model. Davide Galbiati is very conscious that as an artist he has a responsibility to make the soul visible to human eyes. He has a wonderful ability to make great sculptures out of wood and concrete. There will also be other delights in painting and ceramics from Kellie’s stable of artists. We are proud to say it is a prominently European exhibition showcasing contemporary art and sculpture from artists from the Czech Republic, Italy, Switzerland, Germany, France and UK.